Keeping up to date with the latest marketing and business trends can be a challenge, along with the digital tools and technologies that continue to change each year. Attending a tradeshow is one way to absorb all the insights, inspiration and connections you need to understand the future of digital marketing. 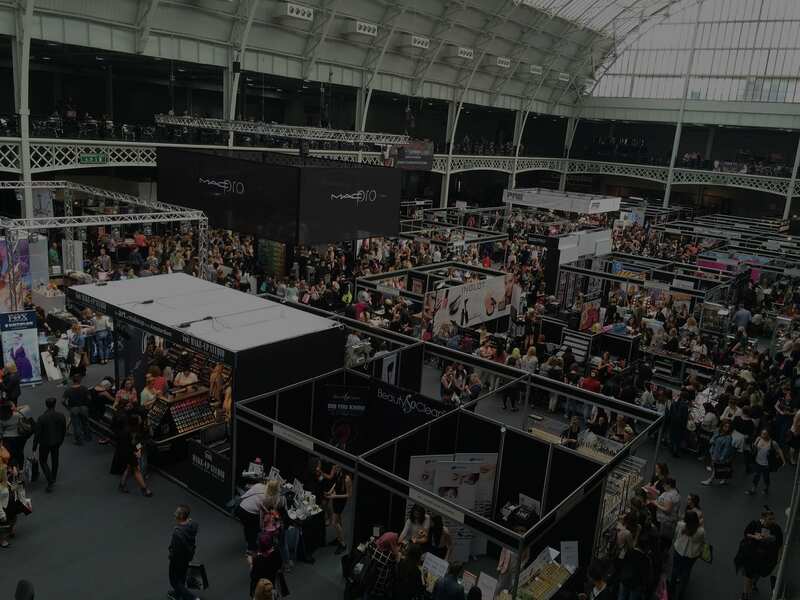 But which trade shows are worth your time, energy and money? Here is a helpful list of some of the best ones to attend for marketers, business owners and more. From panels, inspiring keynotes, educational breakouts, and integrated networking opportunities, INBOUND is one trade show built to help you grow your business, create great content, and focus on the human side of marketing. Adobe Summit brings together a pool of new and veteran digital marketers, entrepreneurs and business creatives to share valuable insights, tools and techniques amongst each other, for keeping customers engaged and driving brand loyalty and growth. The Gartner Digital Marketing Conference showcases senior marketing leaders from various industries, as they provide the insights and actionable advice on the trends, tools, and techniques you need to deliver results in a fast-paced environment. DIGIMARCON is one of the largest digital marketing conference series in the world and is held in various sites around the world throughout the year. You’ll also gain insight into the latest strategies, innovative technologies and best practices while having the chance to network with thought leaders and collaborate with your peers. In today’s evolving search result landscape, speakers at MozCon share their experience through various sessions on SEO, brand development, social analytics, customer experience, content marketing and more. The SXSW conference is one of the most well-known electronics events and brings together leaders in the interactive, film and music industries to share their ideas. The Consumer Electronics Show features more than 220 sessions and 800 speakers and is the world’s largest gathering for consumer technology professionals. Here you can learn more about the latest trends and technologies in consumer electronics and consumer insights from brand marketing experts and influencers. The Digital Entertainment World conference is a technology trade show focused on digital advertising, marketing and public relations. The exhibitors’ showcase is an area featuring world-class digital media technology, while other educational sessions presented by industry experts can help you stay updated with emerging technologies. With a focus on innovation, tech, and startups, TechCrunch Disrupt gathers the best and brightest entrepreneurs, investors and tech enthusiasts to experience industry discussions and ideas. Attendees can sit in on workshops, interviews, and even experience the Startup Battlefield competition. Techweek started out in 2011 to showcase Chicago’s local startup scene. Today, it has grown into more than eight local week-long events throughout the country. This event focuses primarily on tech within small and medium-sized businesses. The FutureTech Expo features an in-depth look at technologies such as Blockchain & Bitcoin, Artificial Intelligence and Virtual / Augmented Reality, through the eyes of top-notch speakers and experts in the technology industry. Cisco Live is the hub for technology innovators and IT visionaries to discuss and share insight on how technology shapes the modern economy. Microsoft Ignite is a place to get the latest technical news, ideas and tools for all things related to Microsoft. From live demos, workshops and various educational sessions, attendees can absorb plenty of knowledge from technology experts throughout the 4 day event. The B2BNext Event is a premier eCommerce event that will debut in September 2018. B2B eCommerce professionals will join together in this show that features high-quality, actionable content, and hands-on workshops that help turn insights into plans. The Small Business Expo events take place throughout the year in 15 major cities across the country. It is the largest small business networking and learning event, and a featured Inc. 5000 company. This event was previously called The Small Business Web Summit and recently rebranded as SaaS Connect. It is the single event for SaaS companies and platforms. The Startup Conference is one of the largest conferences in Silicon Valley. Here you can gain experience in startup development, pitching VCs, finding co-founders/influencers and more. The 99U Conference caters to creative professionals to share, discuss and develop their businesses. Here you can learn from industry leaders with real-world insights, or from expert-hosted breakout sessions to explore new ideas and techniques around leadership, teamwork, tools and more. Want to learn more about the best upcoming trade shows? Chat with the Workspace Digital team today!